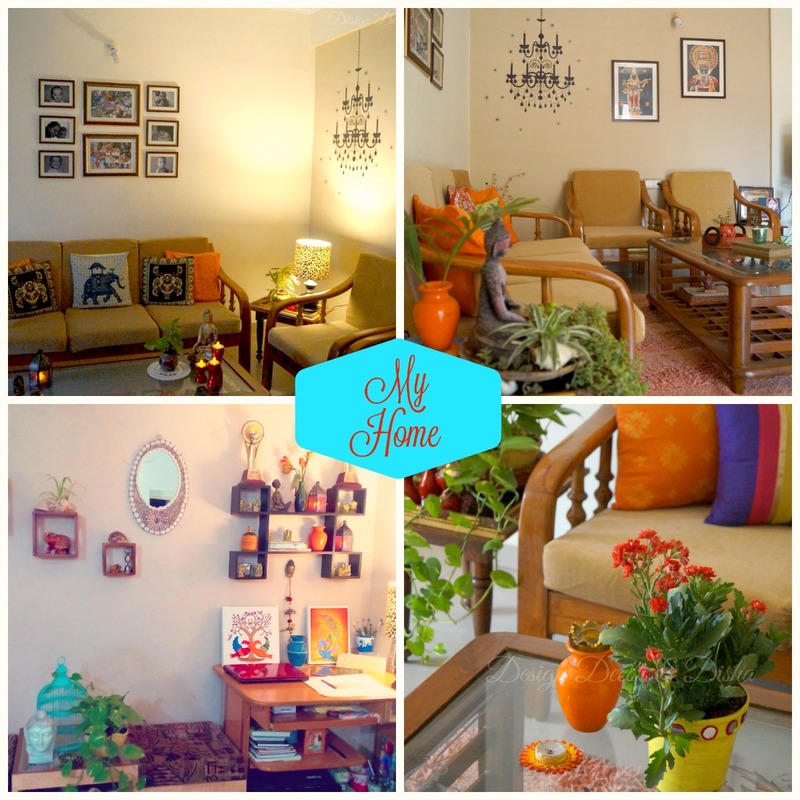 Design Decor & Disha | An Indian Design & Decor Blog: Good News For Art & Craft Lovers!! 2). 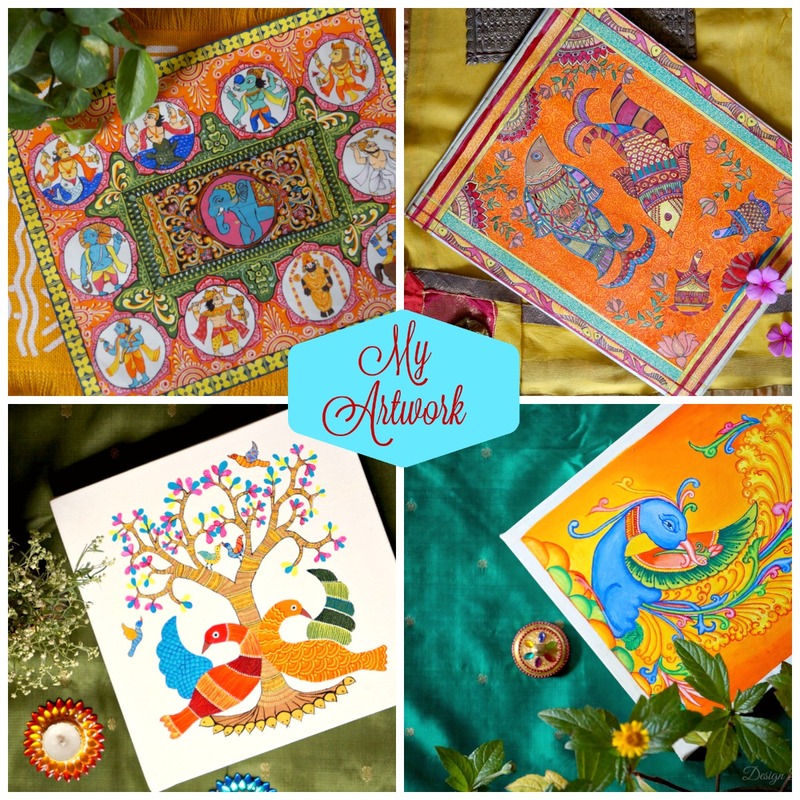 On account of Diwali I am planning a big art & craft linky party on my blog. One more thing is that festive season is just around the corner and I am gearing up to do some posts on Diwali craft & DIY ideas. 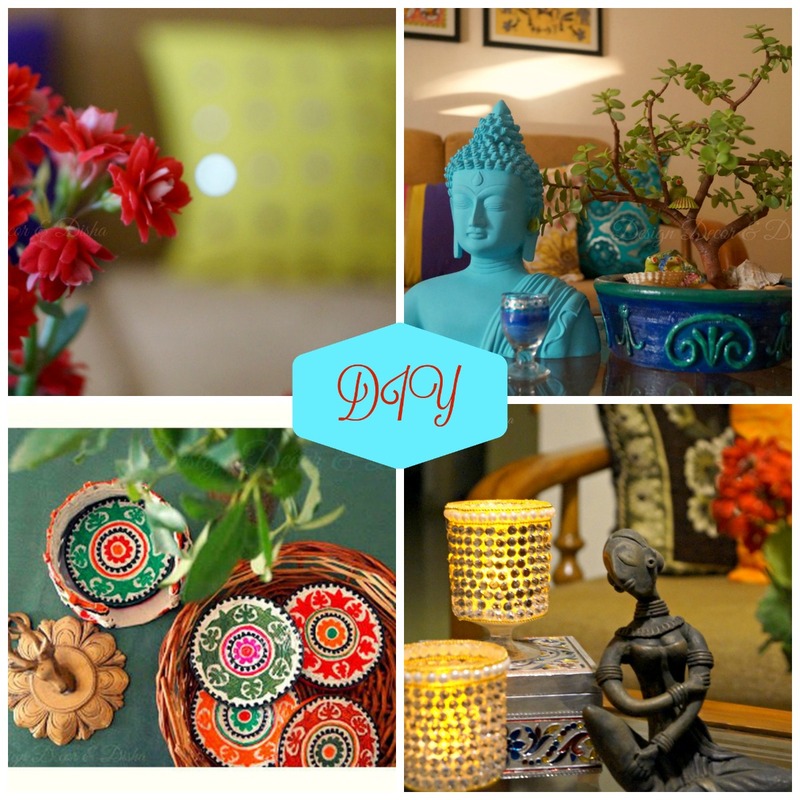 Every week I'll be sharing some unique craft & DIY idea for Diwali. So all of you just be ready with all the art & craft materials. Whenever I get some craft idea the biggest problem I face is gathering all the essential craft supplies. Several rounds of craft store is what I usually avoid with one hyperactive kid in tow. I found online shopping for craft supplies a better solution to my problem but, then buying craft supplies online can burn hole in your pocket. I have come across such online craft stores where freight rate were three times the price of my order and that was a pure waste of money. The other day I was thinking that there should be some website where we can get some deals on art & craft supplies too, like we get for other items on so many websites these days. And guess what I found one. 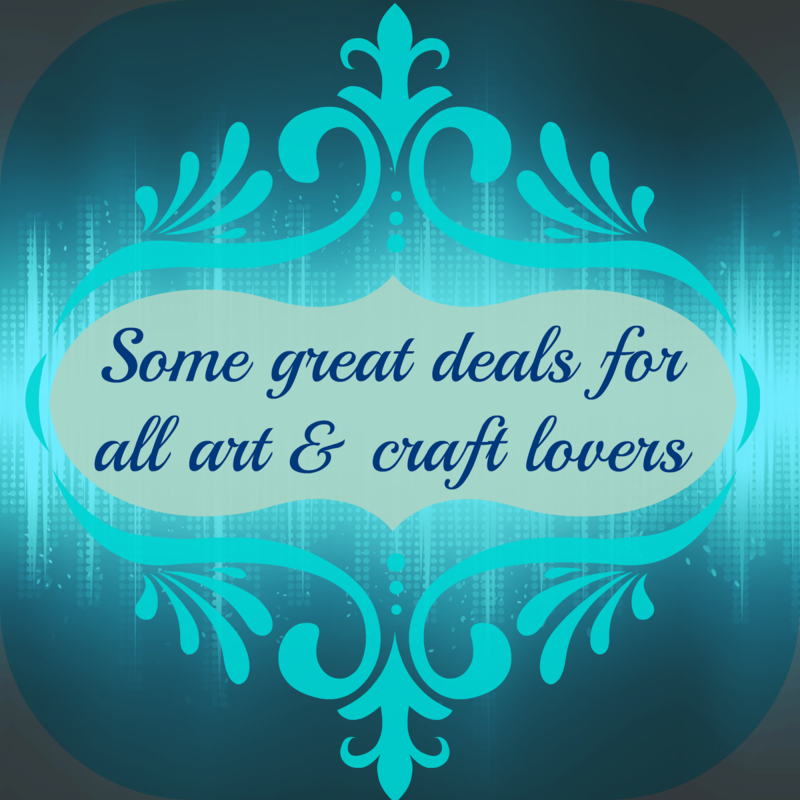 I explored CupoNation thoroughly and found some amazing deals on art & craft materials. This website has lot of other deals too . I am providing some links, go through these and then you will know what exactly I am talking about. Craft Adda: Deals for pens, marker, cards, kits, farm animals etc. FabFurnish: Deals for home decor products. Many more deals are there. Just go through the site and there you can explore more about the deals. Go ahead dear readers get your art/craft supplies, make some beautiful crafts for Diwali and don't forget to link it in my blog. Link party will be opening shortly.